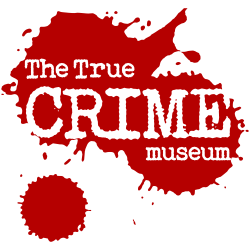 The legal basis for processing this data is to perform a service for customers of The True CRIME Museum. We use Google Analytics software to collect information about how you use www.truecrimemuseum.co.uk. We do this to help make sure the site is meeting the needs of its users and to help us make improvements. 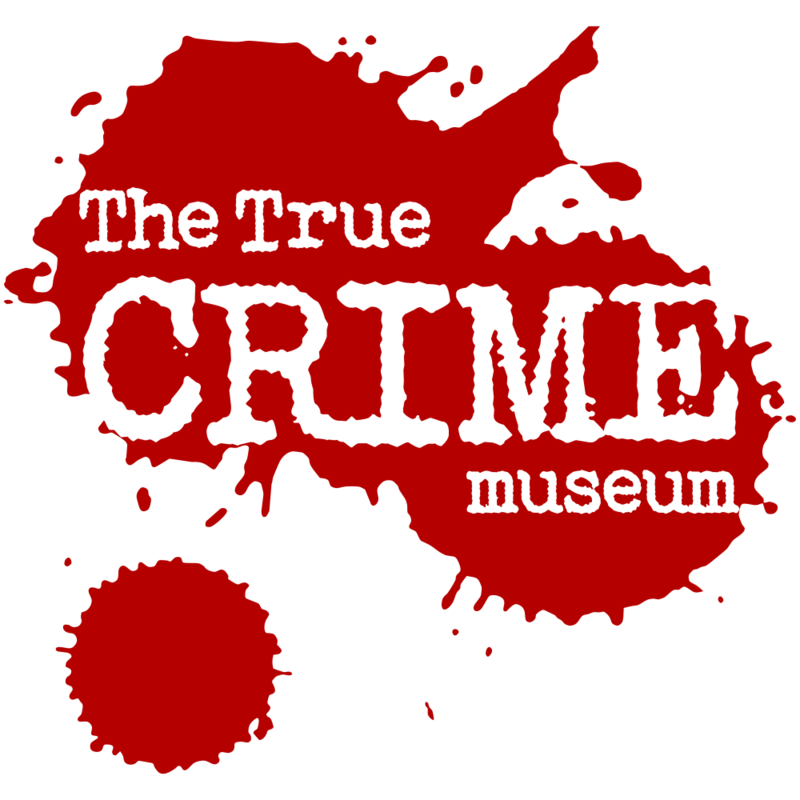 The data we collect is used to inform our customers of The True CRIME Museum’s updates and news. (EEA). Where this is the case, all appropriate technical and legal safeguards will be put in place to ensure that you are afforded the same level of protection as within the EEA. We are committed to doing all that we can to keep your data secure. We have set up systems and processes to prevent unauthorised access or disclosure of your data.